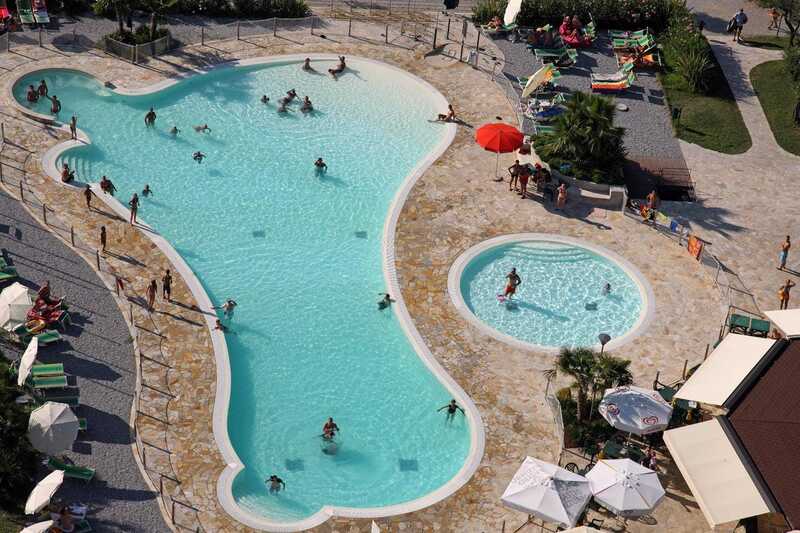 Situated in Manerba del Garda, Camping Baia Verde features accommodation with free WiFi, seating area and a kitchenette. A patio with garden views is offered in all units. At the holiday park you will find a restaurant serving Italian cuisine. Camping Baia Verde offers an outdoor pool. The accommodation has a barbecue, garden and sun terrace. Verona es 37 km from Camping Baia Verde, mientras Sirmione es 9 km. El aeropuerto más cercano es el aeropuerto de Verona, 33 km de la propiedad.